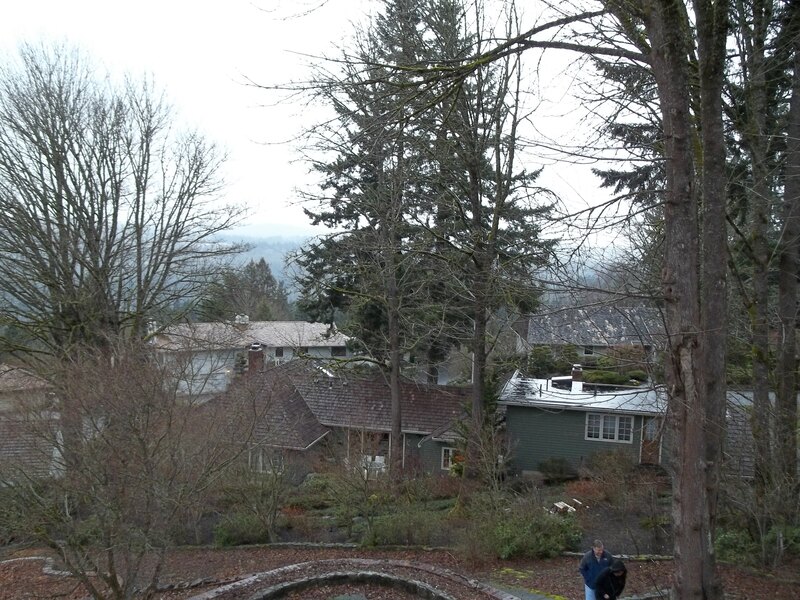 Vista pruning is the selective thinning of trees and branches to provide a specific view enhancement. 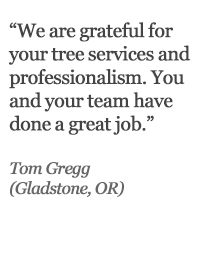 Vista pruning should always be done with an interest in maintaining the viability of the affected trees. 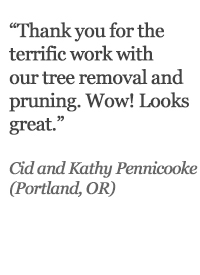 Additionally, vista pruning may require the permission of neighbors and knowledge of local tree cutting ordinances. 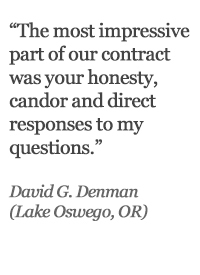 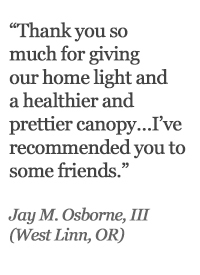 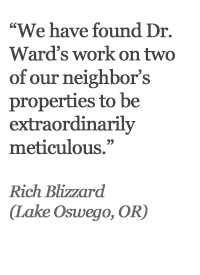 One important component of vista pruning is securing agreement amongst neighbors who have valid interests. 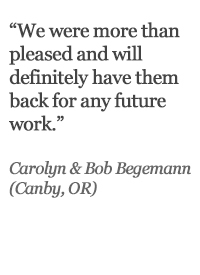 We are quite tactful about bringing the parties together and achieving a positive outcome for everybody. 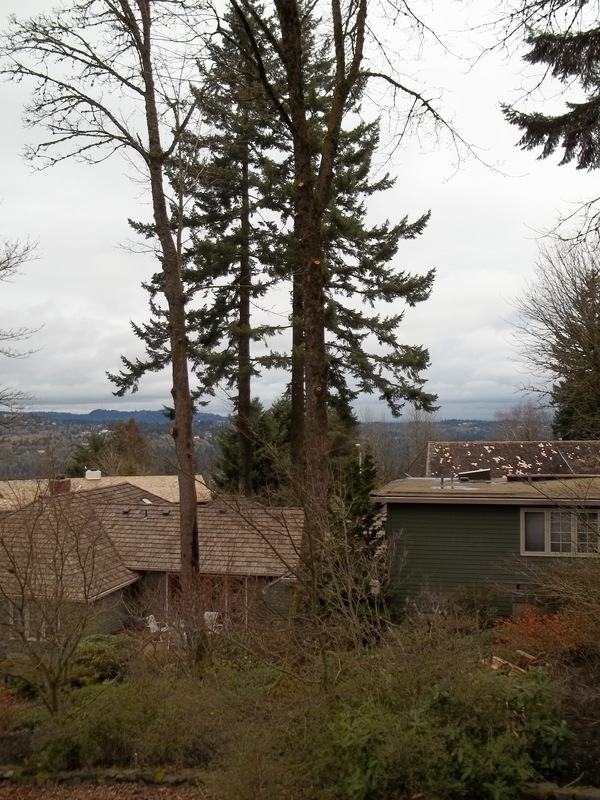 Below is a photo of a Douglas fir as it occluded the view which our customer wished to open up of the skyline. 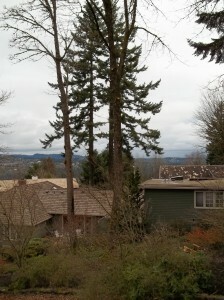 Below that is the same Douglas fir as it is now. 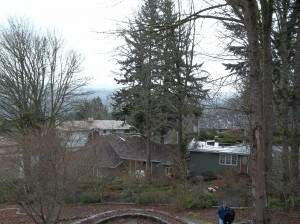 The fir is thinned, but not overly so–and yet vista has been achieved.